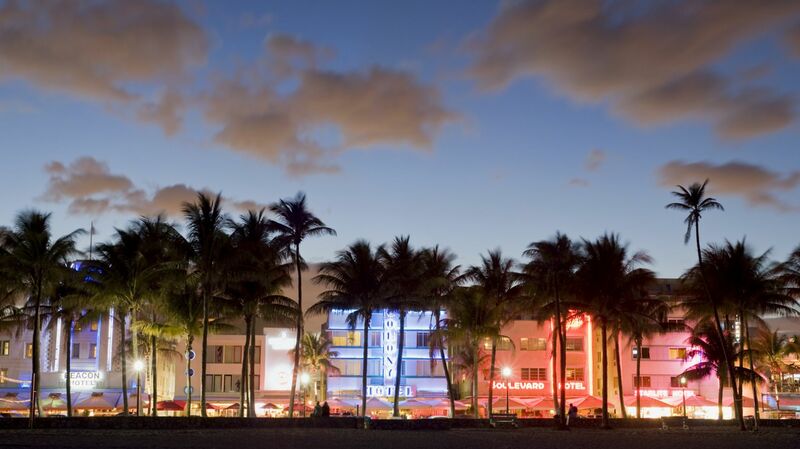 We want visitors to www.beaconsouthbeach.com (hereinafter identified as the "Site") to feel confident about using our Site to plan and purchase their accommodations at our hotel, so we are committed to protecting the information we collect. All personal information you provide is encrypted and secure. Read the site security policy for the Beacon South Beach website for more information. 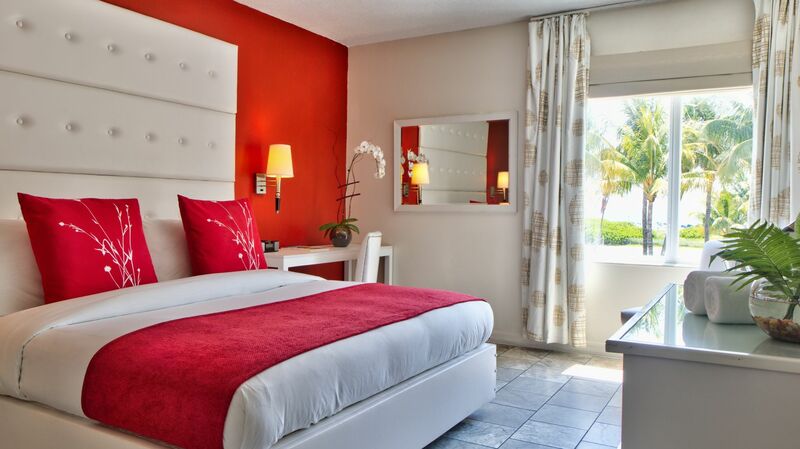 We would like our Site visitors to feel confident about using the Site to plan and purchase their accommodations, so Beacon South Beach is committed to protecting the information we collect. 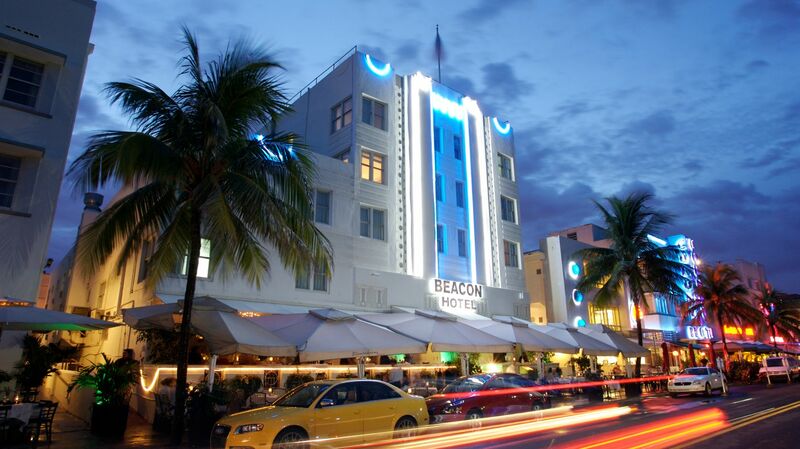 Beacon South Beach has implemented a security program with its web design and maintenance firm to keep information that is stored in our systems protected from unauthorized access. 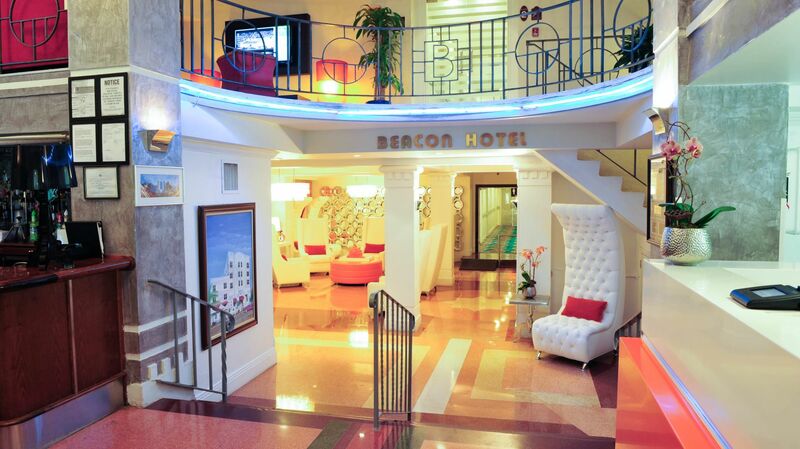 Our hotel is committed to safeguarding your privacy while visiting the Hotel website, namely www.beaconsouthbeach.com, (hereinafter all identified URLs are collectively referred to as the "Site"). Our goal is to provide you with an Internet experience that delivers the information, resources and services that are most relevant to you. To achieve this goal, part of the operation of the site includes the gathering of certain types of information about site users. Beacon South Beach is interested in improving the Site and may develop and offer new features and services. We monitor aggregated data regarding use of the Site for marketing purposes and to study, improve and promote use of the Site. In connection with such purposes, the hotel may share aggregated data with third parties collectively and in an anonymous way. Disclosure of aggregated data does not reveal personal information about individual Site users in any way that identifies who they are or how to contact them.